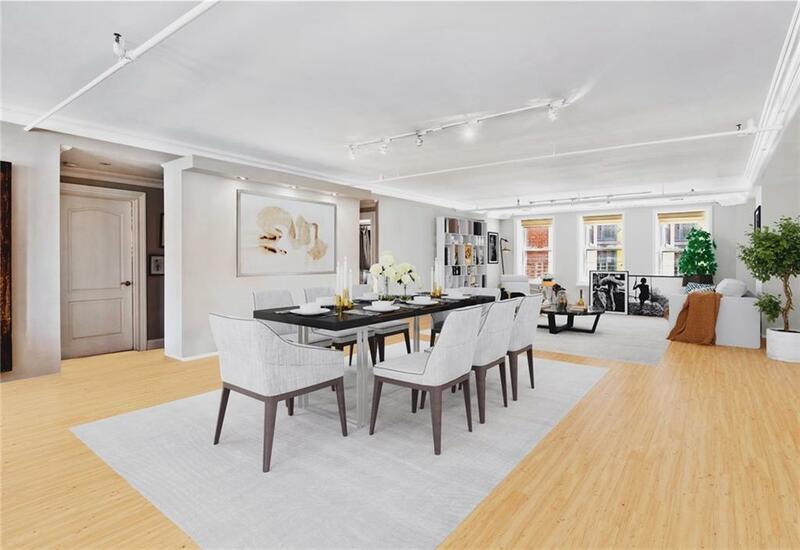 MOTIVATED SELLER!LOWEST price per square foot condominium in Chelsea.Virtually staged. 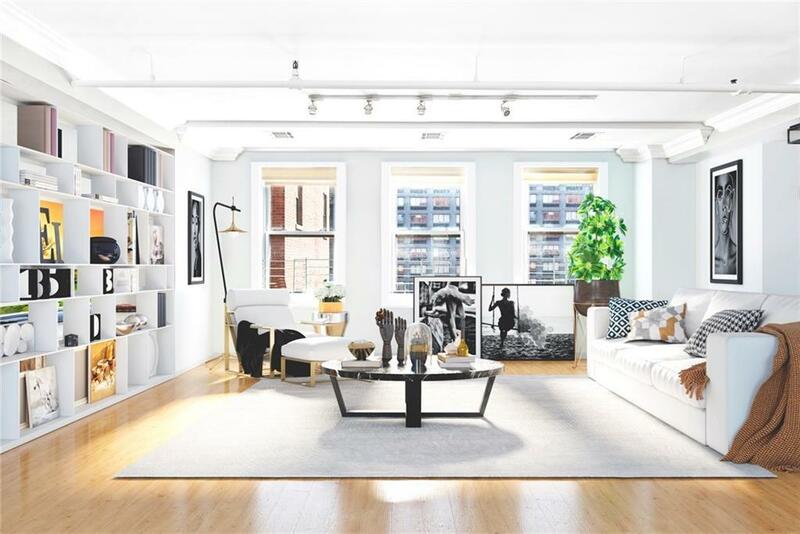 With a beautiful and unique loft-like layout, this residence is the quintessence of contemporary city living where old New York charm and modern conveniences come together in perfect harmony. 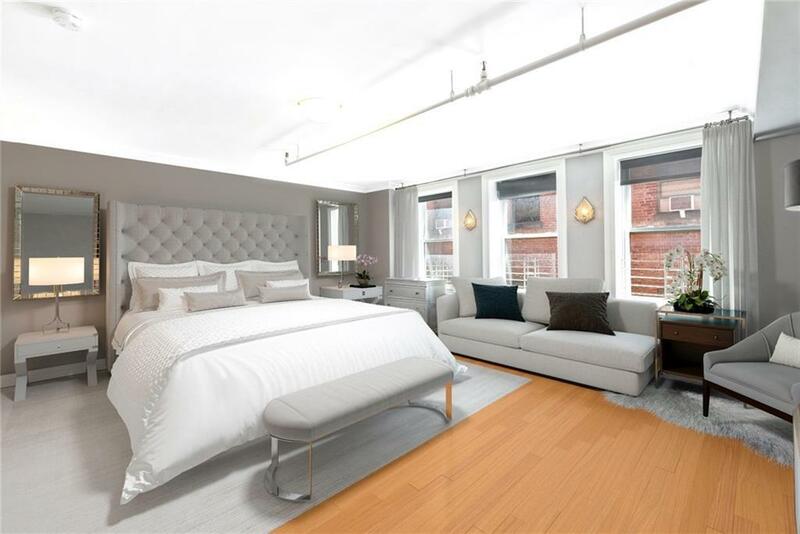 Located on the sixth floor of a historical Chelsea apartment building, this spacious unit features 3,750 sf of living space and three full bedrooms and bathrooms, all with ample storage. The gracious entry foyer, with its hardwood floor, leads to a grand living and dining area of striking volume. Ideal for cooking and entertaining, this versatile space features an open kitchen, granite countertops, Subzero refrigerator, Viking stove and a multitude of large windows that flood the home with light form their eastern and western exposures. All 3 bedrooms are equally graced with streaming sunshine and are large but private enclaves featuring en-suite bathrooms with amenities. The light-filled master Bedroom includes abundant closets, while the large bathroom features a tub, a glass-enclosed shower and double vanities. Other elements include a central hvac system, a washer and dryer, custom built cabinets and excellent storage.This home, in the heart of one of the most coveted areas of Manhattan, enjoys the best the city has to offer, from excellent restaurants and theaters to cutting-edge art galleries and boutiques. It is within very close proximity of NYC transportation as well as the trendy attractions of Chelsea Market, Chelsea Piers and the Highline. It features a 24-hr doorman and a full-time super. Shown by appointment only. 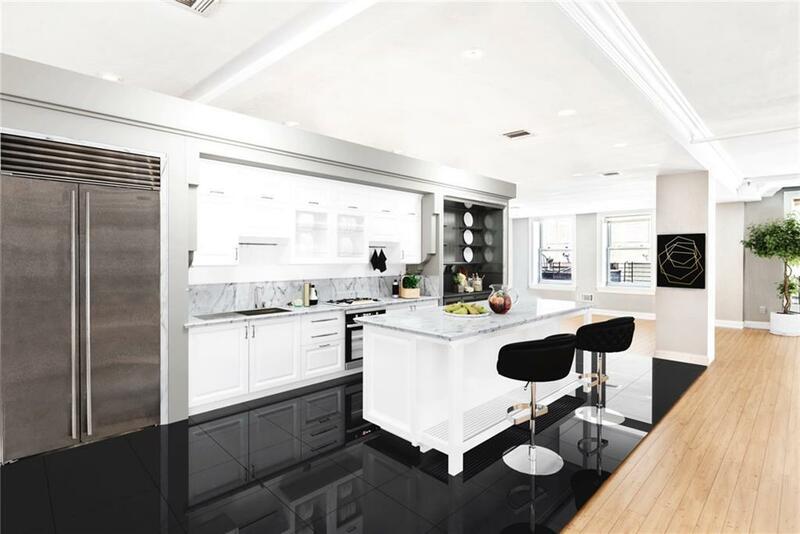 Listing courtesy of Miky Bonazzoli of Keller Williams Nyc.